REA’s Super Reviews help students brush up on tough subjects. They are more thorough than ordinary subject reviews but less complex than voluminous study guides. Numerous solved problems accompany the review and bring it to life. 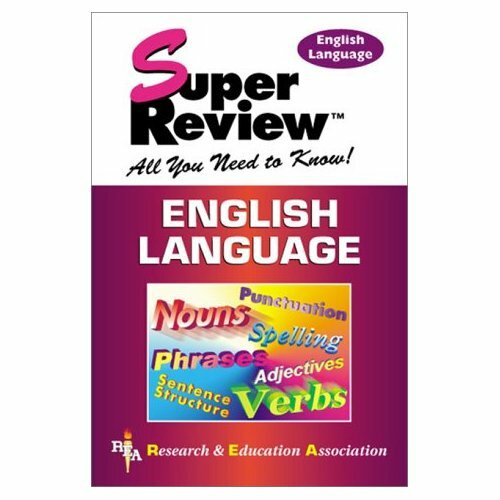 The English Language Super Review includes an extensive review of grammar, punctuation, and sentence structure. A glossary of usage is also included. Exercises and quizzes enable students to check whether they have learned what they need to know, whether they understand the subject and have command of it. 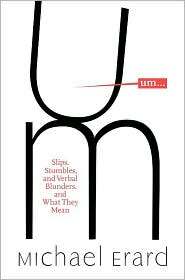 This original, entertaining, and surprising book investigates verbal blunders: what they are, what they say about those who make them, and how and why we’ve come to judge them. Um… is about how you really speak, and why it’s normal for your everyday speech to be filled with errors—about one in every ten words. In this charming, engaging account of language in the wild, linguist and writer Michael Erard also explains why our attention to some blunders rises and falls. Where did the Freudian slip come from? Why do we prize “umlessness” in speaking—and should we? And how do we explain the American presidents who are famous for their verbal stumbles? 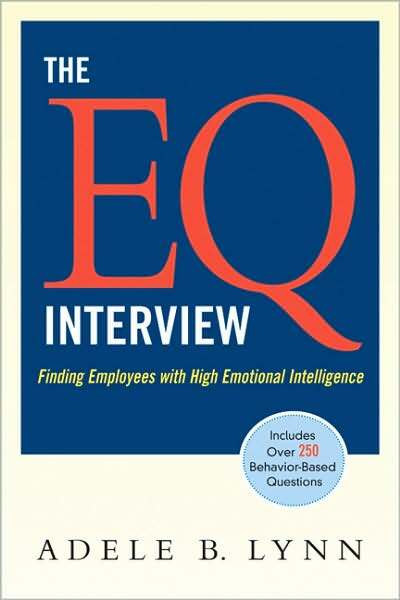 Full of entertaining examples, Um… is essential reading for talkers and listeners of all stripes. 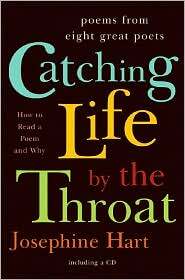 Catching Life by the Throat unites the sound, sense, and sensibility that lie at the heart of great poetry. It features eight great poets, with brief, accessible essays concerning their life and work and a selection of their poems, and it is accompanied by an 80-minute CD recorded live at the British Library: Ralph Fiennes reading Auden, Edward Fox reading Eliot, Roger Moore reading Kipling, Harold Pinter reading Larkin, and more. Throughout history people have engaged in heated debates over controversial issues. Each title in The History of Issues series shows how the arguments have both changed and remained constant over time, proving the old adage that “the more things change the more they stay the same.” Each anthology in the series contains a wide range of primary documents-including speeches, court cases, personal reflections, and newspaper accounts-that brings controversies from previous eras to life. Essays by historians and modern scholars add background and insight. An annotated table of contents, chronology of key events, and thorough index facilitate quick reference. An extensive bibliography and list of organizations to contact offer avenues for further research. 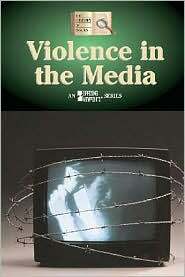 All of these features combine to provide a unique historical perspective on issues that continue to spark intense debate. 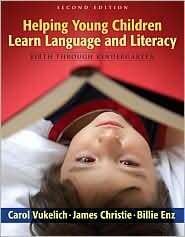 Emphasizing diversity, this book provides instructional assessment guidelines, teaching strategies, and classroom management suggestions designed to facilitate reading, writing, speaking, and listening development for children between the ages of two and five. Case studies give concrete illustration to major points. Appendixes feature reading lists and Internet resources. 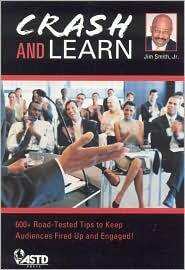 The authors teach education, curriculum, and instruction at American universities. 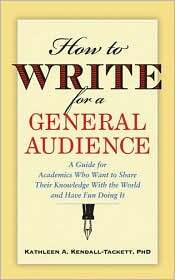 This work shows academics how to communicate their ideas effectively to a wider audience. With humor and personal anecdotes, she provides practical information on coming up with ideas for articles and books, beating procrastination, and writing effective, jargon-free prose. 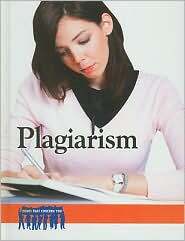 Most academics know little about the business end of publishing. In this book, they’ll find helpful tips on locating a publisher, pitching an idea, working with editors, negotiating a book contract, and promoting one’s finished product.